Love on the Dole (1933), the iconic novel about 1930s British working-class life, has a significant place in British cultural history. Its author, Walter Greenwood, went from unemployed Salford man to best-selling writer, and the novel has never been out of print. The 1935 stage adaptation was said to have been seen by three million people by 1940, including the King and Queen. Greenwood proposed a film adaption in 1936, but the story was pronounced too ‘sordid’ and depressing’ by the British Board of Film Censors. However, in 1940 the Ministry of Information decided that this story of pre-war economic and social failure should be filmed as a contribution to the ‘people’s war’. It was widely regarded as one of the best British wartime productions – and all three versions of Love on the Dole were frequently referenced during wartime debate about how a reconstructed post-war society should make a repetition of the 1930s impossible. 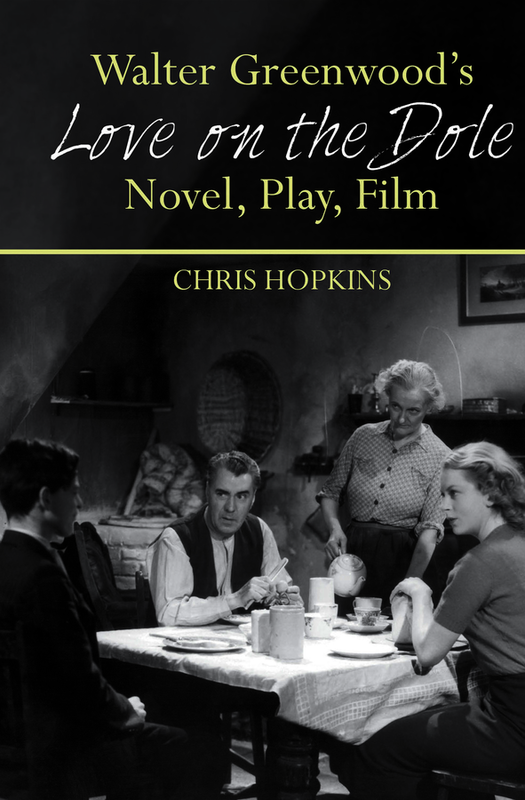 This study explores in detail what made this important text so influential, analyses the considerable differences between the novel, play and film versions and places the public response to Love on the Dole in its full historical context. It examines Greenwood’s whole literary career and his continuing success until the 1960s: casting new light on his subsequent novels, plays and non-fiction works, few of which have received critical attention. Chris Hopkins is Professor of English Studies and Head of the Humanities Research Centre at Sheffield Hallam University. He is author of Thinking about Texts - An Introduction to English Studies (Palgrave 2001, 2009) and English Fiction of the 1930s: Language, Genre and History (Continuum, 2006).